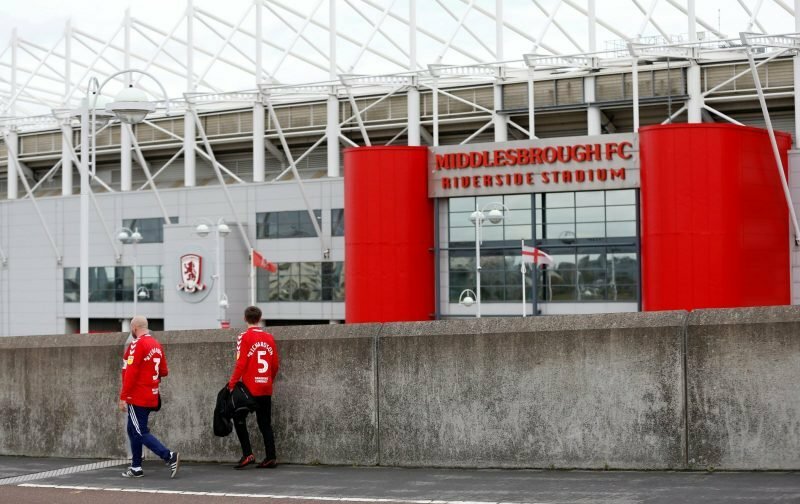 The team line-ups are confirmed as Swansea City take on Tony Pulis’ Middlesbrough side who have won all four of their home league games at the Riverside Stadium. There’s a change in defence as Joe Rodon is back in Carter-Vickers. In midfield, Barrie McKay replaces Nathan Dyer and Oli McBurnie returns up front in place of Dan James. We tried to predict the line-up here but it’s getting more difficult every week, especially after Potter’s 7 changes at Stoke on Tuesday night. It’s good to see George Byers keep his starting place and McBurnie’s return was a must. Tom Carroll and Jay Fulton settle for places on the bench after recovering from injury but it’s too early for Leroy Fer and Bersant Celina. In terms of our shape, we could be back in a 4-2-3-1 with Byers as a number 10 but Graham Potter likes to keep people guessing. We were a 4-3-3 against Stoke with Byers dropping deeper as a wide left midfielder but at times it also looked like a 4-4-2 with Dan James playing up top alongside Wayne Routledge. ???? Three changes from Tuesday. ???? Rodon, McKay & McBurnie return.